When a group of 40 girls descended on a movie theater in Council Bluffs, Iowa, the excitement was palpable—and not just because they were about to see Mary Poppins Returns. In fact, the girls didn’t know they were going to see sneak peek of the new Disney movie. They were simply excited to code. The students from Thomas Jefferson and Abraham Lincoln High School and Kirn Middle School were arriving for a day of computer science education and received some serious STEM inspiration. According to our research, girls often don’t connect coding with their own interests, don’t see other girls coding and don’t think they would be good at coding,. Made with Code is focused on bringing role models within the science, technology, engineering, and math industries and creating experiences for girls to try their hand at coding. The program is devoted to changing girls’ perception of computer science, and to ensuring coding—and associated economic opportunity created by computer science education—is available for everyone. 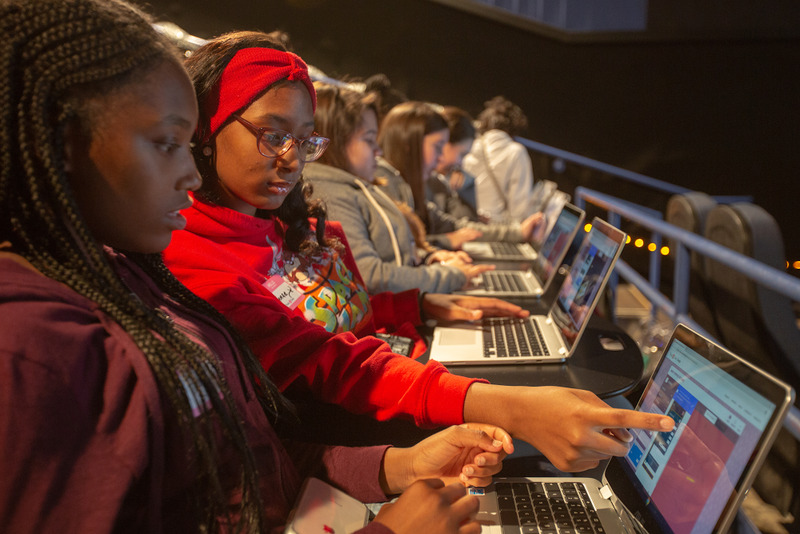 The event also took place at theaters in Boulder, Colorado, San Jose, California, and Douglasville, Georgia, and included a combination of guest speakers and hands-on coding for 180 teen girls. 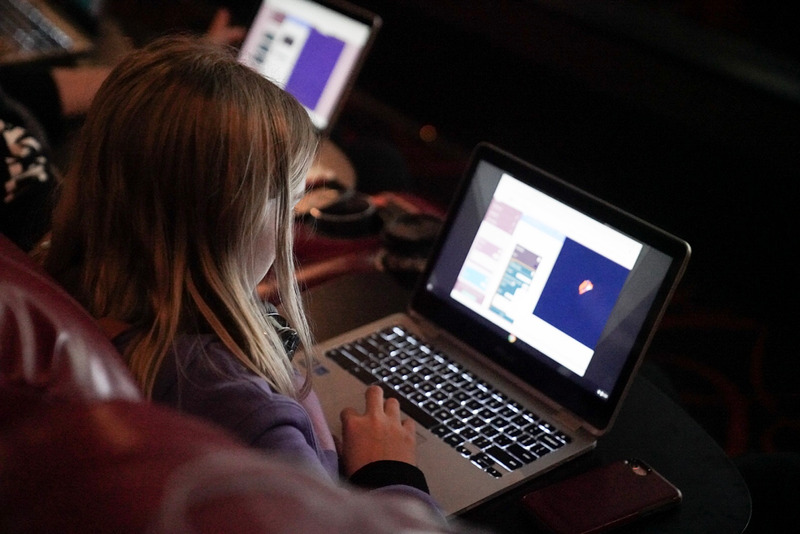 The Mary Poppins-themed coding activity, one created especially for the partnership, is a snowflake designer that allows girls to flex their creative muscle while learning computer science basics. The girls knew about the day’s coding component, but got an extra surprise when they were done: an early viewing of Disney’s Mary Poppins Returnsto round out their day. Some girls said the event made them reconsider their career goals. “I’d like to create my own cartoon, to be an animator, create a show that shows other girls all of the things they can do and learn about,” Jonnae, a student in Douglasville, said. If you’d like to try the girls’ Mary Poppins coding exercise, which is practically perfect in every way, head to Made with Code’s website.